Find the perfect range of outdoor furniture for your Garden Or Outdoor Terrace! Our garden parasols available in Spain will transform your garden into a more relaxing and elegant looking area of your home. sitting anywhere in the garden each day when there is a sunny or warm weather. now you can enjoy your day in the outdoors with our Traditional style of garden parasols available here garden furniture Spain. 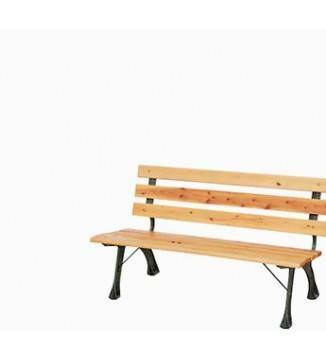 Garden Furniture Spain, Offer a vast range of garden furniture sets. In most cases, our outdoor furniture sets if you look at our, Cantilever Parasols, Lutyens Benches, and Patio & terrace furniture ranges including the New contemporary ranges then find that our garden furniture sets on sale at discounted prices are available today to delivery within 7 to 14 days to your home . Buying a complete outdoor furniture sofa or dining set is a magnificent way to get all the garden accessories included at very affordable prices available now at garden furniture Spain. “I just wanted to tell you we finally received the furniture!! thank you for all your help and customer service with ordering and emails! We are enjoying it everyday. I will highly recommended people to order from you! Have a great week! “Success- they\'ve been delivered (and the man who eventually arrived was very helpful). “it was delivered on Monday. Thank you. Have not opened it yet or built it we leave feedback when it\'s done. But so far you have an amazing service . “We received the umbrellas today. They are very nice. Thanks a lot. A house is where the homeowner’s heart resides, and that is the reason why you spend a fortune in decorating it. Especially when it comes to the beauty of nature and modernity, the brand certainly stands out and provides affordable and high-quality Outdoor Rattan Furniture in a multitude of styles. Home is where the heart is. But do you know what makes a house a home? Some will say the love from their family or even the food can make a home feel special.